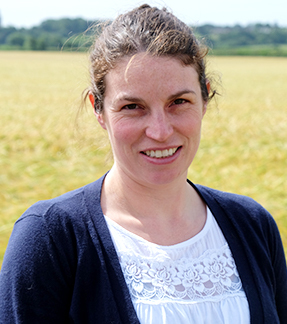 Partner in North Farm Partnership, and Director of North Farm Horton (Contracting) Ltd, the farming arm of the business. Peter is responsible for the business and its overall management. 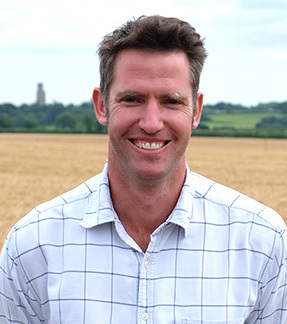 He joined in 2003, having previously worked for other large farming operations both nationally and internationally. 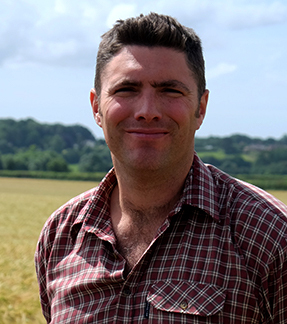 Peter completed his Degree in Agriculture at Seale Hayne in Devon. Basis qualified, he is passionate about growing crops and working alongside other farmers and landowners. Married to Tora, they have a young son called Wilbur. Busy in the Farm Office, Tora is responsible for accounts, payroll and crop records. Joining the team in 2012, she has quickly made her mark on the business. Prior to becoming a mother in 2015, Tora was often seen loading grain lorries or helping out on a tractor. When Tora has any spare time she enjoys running, cycling and climbing. Neil joined the farm in early 2015 as Assistant Farm Manager and is responsible for the day- to- day operations of the farm. 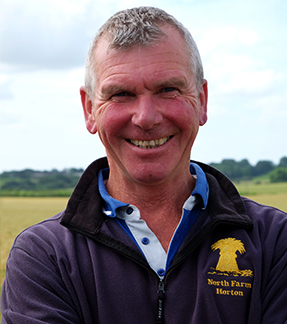 Having come with a great deal of experience in large-scale arable farming operations, Neil is a real asset to the business. 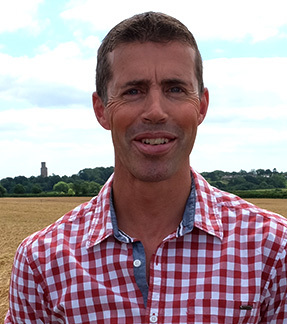 With an eye for agronomy and the practical skills to match, Neil’s expertise is firmly in producing high quality, high yielding crops. Mark has been a key member of staff since his first day back in 1979. He knows the local land inside out and his knowledge is invaluable. Always enthusiastic and a stalwart of the team, he does much of the farm drilling and fertilising. Mark is married to Shelly, and when he’s not working he enjoys fishing and shooting. 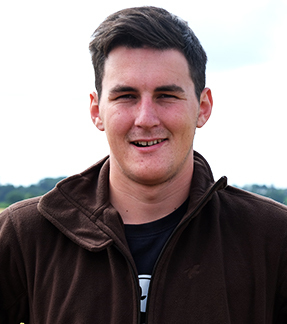 Aaron is presently studying for his degree in Crop Sciences at Nottingham University, however he joins the team at harvest and other busy times. 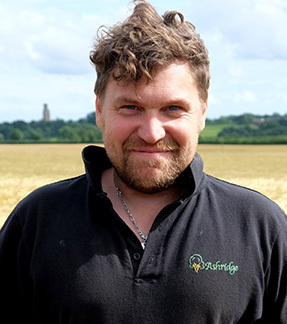 Richard is a valued sub-contractor and helps North Farm at peak times, ably assisting with grain haulage, hedge cutting and other operations. He trades as Ashridge Country Services. James helps us at harvest and other peak times with grain haulage and ploughing.